You will find all our people to be informed, enthusiastic and genuinely committed to your organisation. We are specialists for a reason: education is an area that we are passionate about. Here are a selection of our current contributors. Diane Gilhooley is Head of the UK Education Sector. Diane is experienced in employment law and has considerable experience in providing advice to both the public and private sectors. She frequently writes articles for publication on key topics relevant to the education sector and is often asked to participate in high profile conference events as a speaker. Gary Delderfield is a partner in our Human Resources Practice Group. 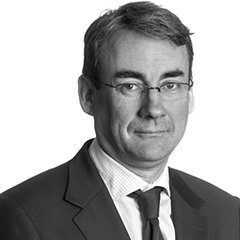 He is experienced in pensions and is Head of our UK Public Sector Pensions Group. 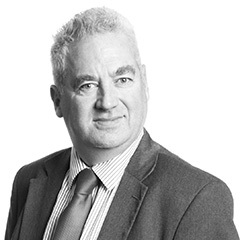 Gary has written widely on pension issues for publications such as Pensions Week, Pensions Management, Pension Lawyer, Tolleys Pensions Law, Legal Week and PAYadvice (magazine of the Institute of Payroll Professionals). Nicola Bennison leads the national student issues team in the education group. 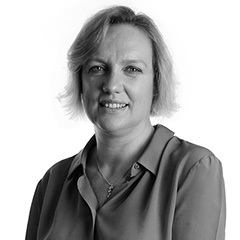 Nicola has a dual specialism in student issues and employment law with a particular focus on equality and diversity. She is a regular speaker at conferences for a range of organisations as well as a regularly providing in-house training on student and HR issues. 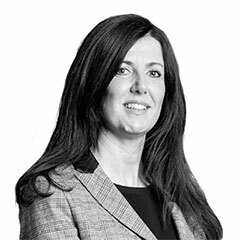 Alison Oldfield is a partner in Eversheds Litigation and Dispute Management Group. She is experienced in handling all types of property disputes acting for a diverse range of national and international clients spanning both the public and private sector. 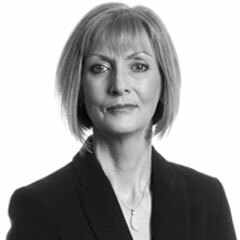 She also leads the dispute resolution team in the education group, advising education institutions across the academies, further and higher education sectors on a wide range of contentious and risk management issues particularly in relation to contractual and property disputes and judicial review proceedings. Ben Wood is a Partner in our Human Resources Group. 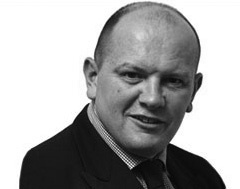 He is experienced in providing employment law advice to clients in the education sector. Ben also conducts his own advocacy in Employment Tribunals. Recent cases have included discrimination, whistleblowing, claims under the fixed term employees and part time workers legislation and under the Working Time Regulations.